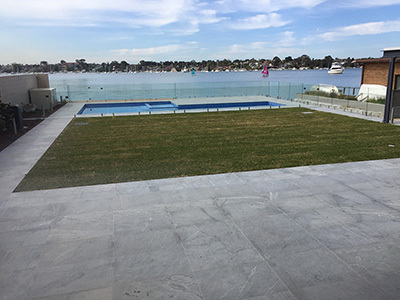 A Sydney suburb home located by the Georges River had just renovated their backyard with granite tiles around their saltwater pool and patio. Our Accredited Applicator Simon Bailey from Bailey Trade Services was tasked to treat the fresh installation to protect the tiles from the coastal conditions. 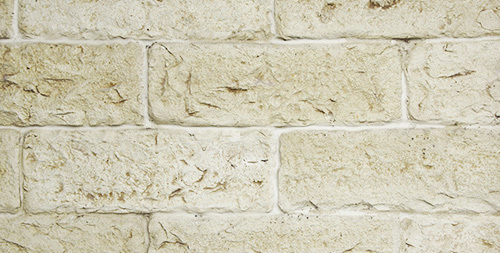 Coral stone is natural product that are abundant in the Dominican Republic and Colombia. Considered to be a limestone, the stone is formed from fossils and deposits of corals and other marine animals, thus majority of coral stone originated in the reefs. Although very pretty, coral stone is very soft and spall very easily. DRY-TREAT 40SK can be used to consolidate coral stone, and it is especially important to use around saltwater pools, or in coastal regions. Also remember, as a limestone, coral stone is acid sensitive. It is not recommended to be used as food preparation surfaces. Read our coral stone case study here. Aussie physicist, explosive engineer, soldier, and standup comedian Josh Richards is one of the final 100 people out of 200,000 applicants to be selected for the Mars One project. Out of the 100, 24 will be selected to undergo 10 years of training to prepare themselves to live in Mars for the rest of their lives. Josh Richards and 6 other Australians are in the mix. 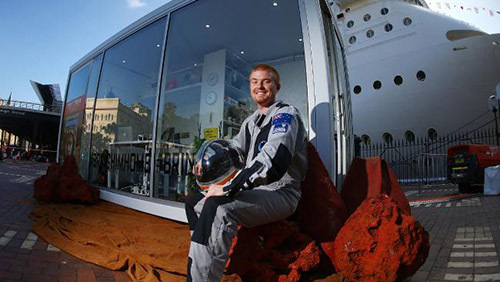 For now Josh is spending the rest of this week living in a Mars-like HAB (habitat) in the middle of one of the most busy areas in Sydney, helping to promote Matt Damon's movie DVD, The Martian.